Verdicchio is the signature white grape of the Marche, with the best from Jesi. 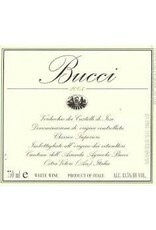 Bucci is lush, tactile and deep, offering palate-saturating yellow apple, candied lemon peel, ginger and herbs. Finishes with spicy apple butter and almond paste. 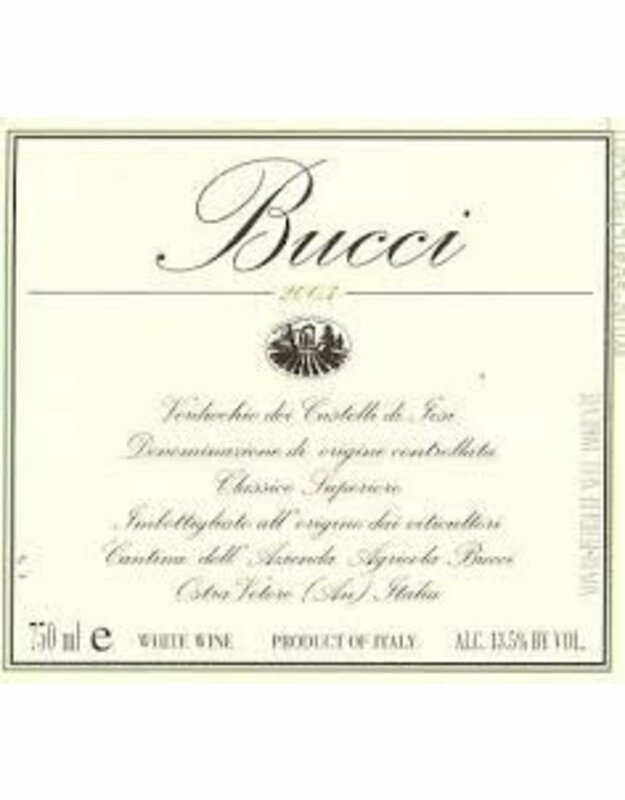 This is one of the best riserva wines ever by Bucci, and considering that this is routinely one of Italy’s 10 best wines, that’s saying a lot.